Home / Education / Online Education / Education On-demandBecome A Member! The Barbershop Harmony Society is proud to present the fall session of BHS Online Education Courses. 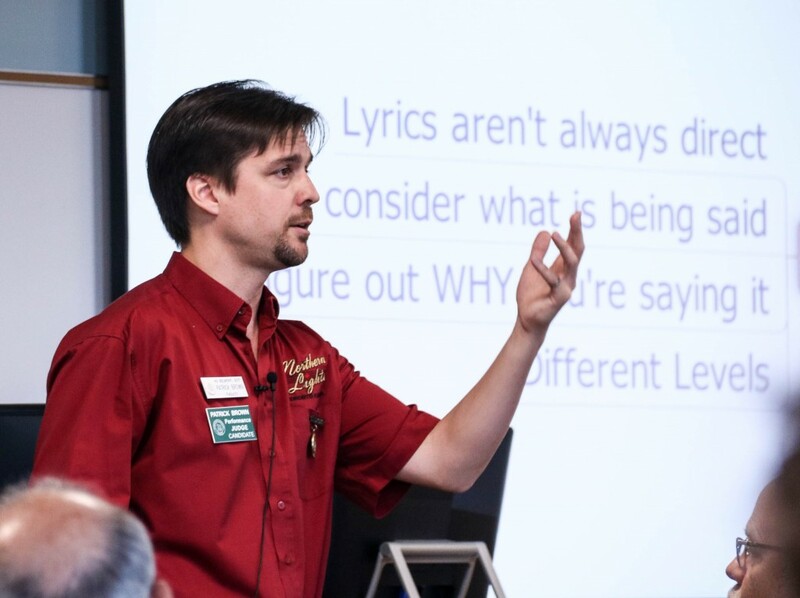 This exciting lineup includes videos, webinars, and online courses geared for singers, directors, coaches, leaders, and arrangers. Of particular note are the classes supporting the BHS Strategic Vision: Everyone in Harmony. Want to learn how grants work or how to mic and light your show or district contest? We’ve got a class for that. Want to sit at the virtual feet of Debbie Cleveland to see how she motivates youth to sing barbershop? Tune in to find out. Don’t have time to watch a live class or take an online course? Try one of the on-demand videos about performing, coaching, vocal health, or rehearsal planning. We hope you take advantage of these fine educational opportunities from the finest of Harmony University faculty members. If you have any questions about these courses, please contact our Education Team at education@barbershop.org. Also check out our offerings from Spring! Questions? Click here to visit our FAQ page!